At the moment, Amazon employs 180,000 full-time US workers. However, that number is set to change soon as the company just announced it plans to create 100,000 new full-time jobs in the United States by mid-2018. For those of you like myself who are too lazy to do the math, that works out to approximately 182.6 new hires a day. 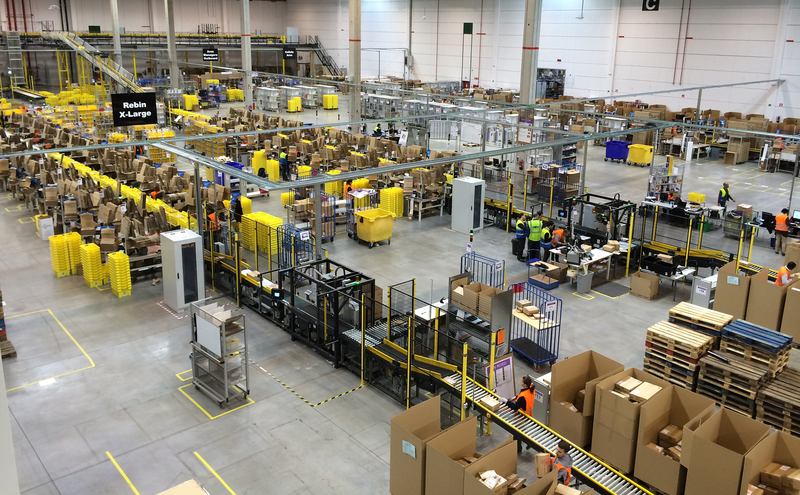 While many of the jobs will be designated for all the new fulfillment centers Amazon is opening across the country, the company also plans to hire more people in its ongoing initiatives such as Amazon’s retail stores, shipping, warehouse, and drone delivery program. In addition, Amazon is looking to hire more engineers and software developers as a result of the success of Alexa and the popularity of cloud computing and machine learning.